The 16th arrondissement is a chic and world-famous district in western Paris that won't fail to delight you when you next stay in our beautiful city of light. You may be wondering why you should choose this neighborhood so we want to share some of its many advantages with you. The Esplanade du Trocadéro is, thanks to its unique perspective, one of the best places in Paris for a view of the Eiffel Tower. 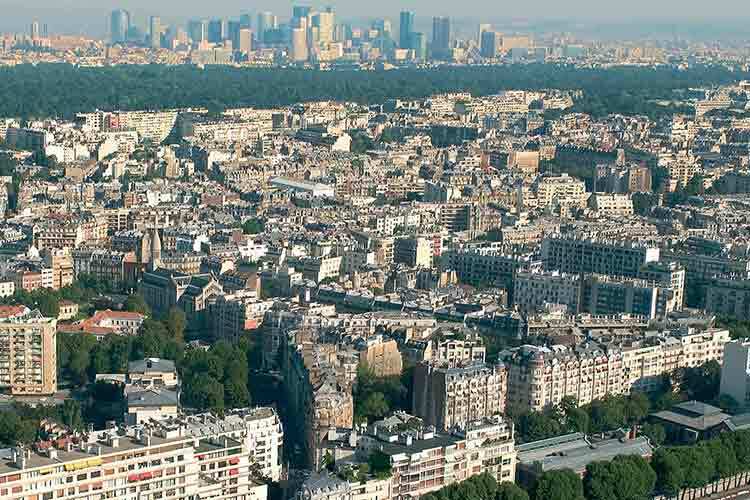 For green spaces, the 16th arrondissement is the French capital's best district. It is full of parks and gardens that let you escape the noise of the city and enjoy a calmer and more soothing Parisian environment. 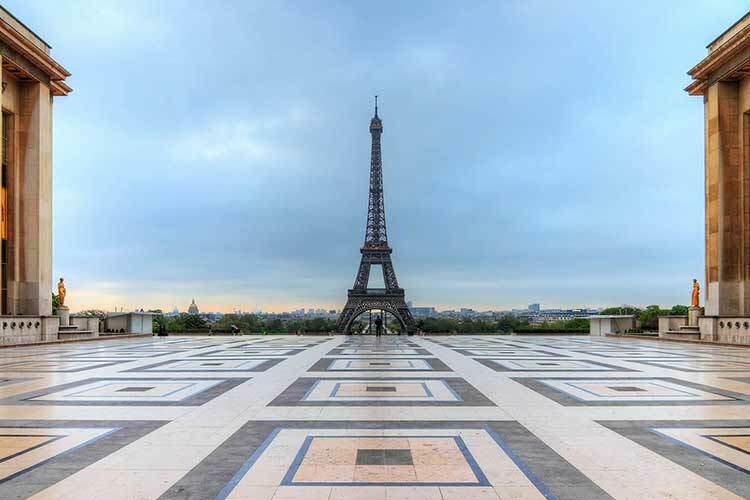 The 16th arrondissement offers easy access to several different types of museums: the Museum of Modern Art, the Marmottant-Monnet Museum, the Guimet Museum, and the Palais de Tokyo. 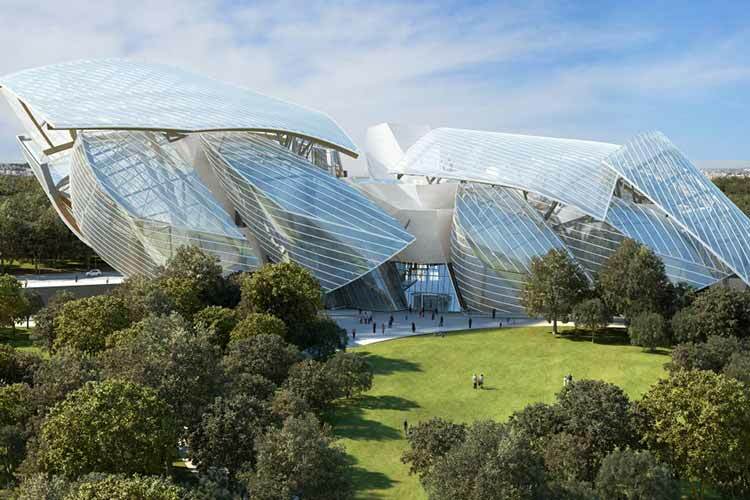 And, to the delight of all, the Louis Vuitton Foundation has now also opened its doors. Finally, sports fans, whether it's for football or tennis, can watch high-class matches, such as the Roland-Garros Tennis Open, being played in the Parc des Princes. Spectacular and typically Parisian stone buildings adorn this beautiful neighborhood. If you're looking for Parisian architecture par excellence, streets frozen in time, art nouveau buildings, and private villas, then this district is for you. 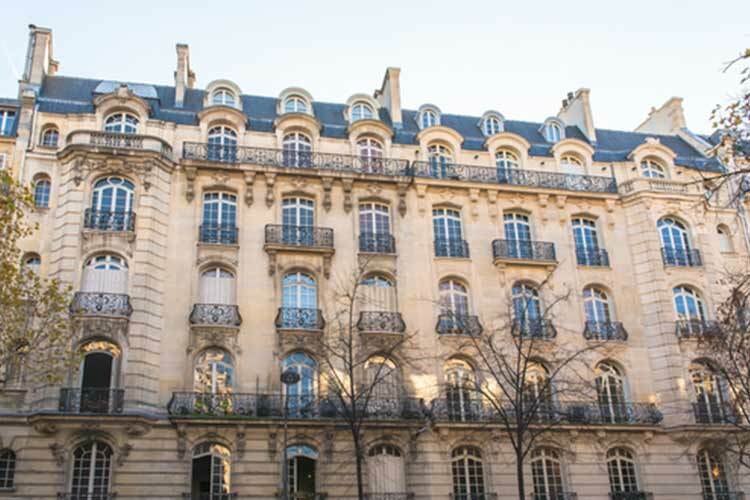 Such architectural wonders make exploring the 16th arrondissement an unforgettable experience. • The Bois de Boulogne district. Well located and well connected, this peaceful area is crossed by subway lines 1,2, 6, 9, and 10 as well as the RERC. Vélib' Métropole terminals are also available. It is easy, therefore, to get to or from the center of the 16th arrondissement from districts such as Saint-Michel or Saint-Lazare in just 15 minutes or less. Many of the capital's most prestigious schools and universities can be found in this district. Among them are the Porte Dauphine University, the Pascal School, the Passy Saint Honoré High School, and the IUFM in Paris.